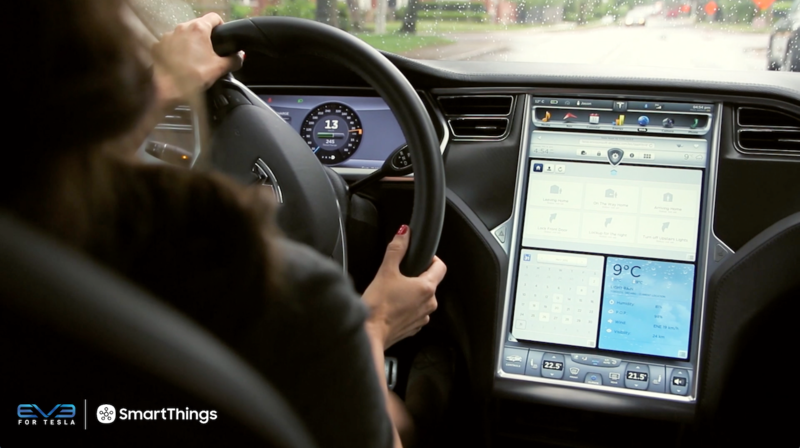 We often say that one of the many benefits of SmartThings is that it can help you live green and save some green. That’s especially true in Trista and Rohith’s case. Step outside, slide into some work gloves, and get ready to see one seriously smart greenhouse. 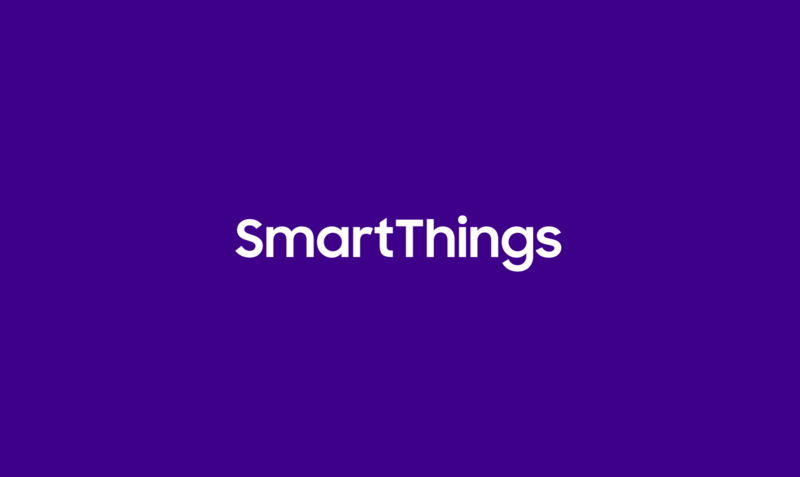 Editor’s Note: From offices to chicken coops, we continue to be amazed at the many creative ways that customers are using SmartThings outside of their homes. 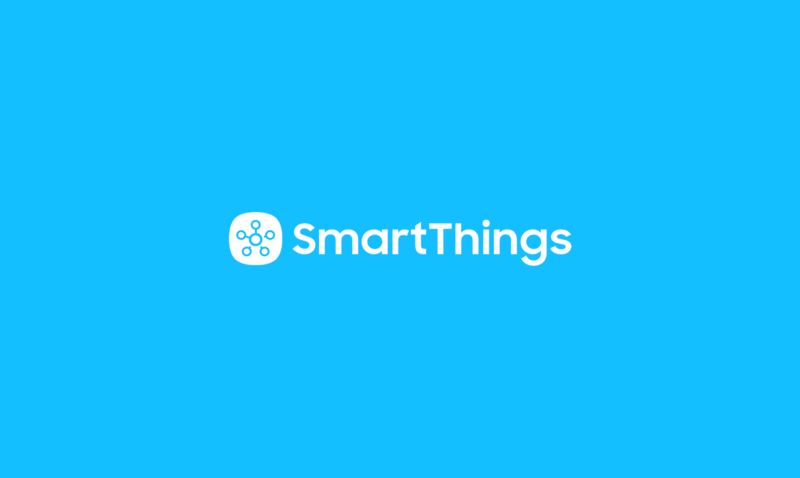 If you’re using SmartThings to control and monitor a non-conventional space, let us know, we’d love to highlight it!